The Mercedes-AMG S63 Coupe is priced at Rs. 2.55 crore (ex-showroom India) and will be available to buy from today. The Mercedes-AMG S 63 Coupe has been launched in India at a price of ₹ 2.55 crore (ex-showroom, Delhi). 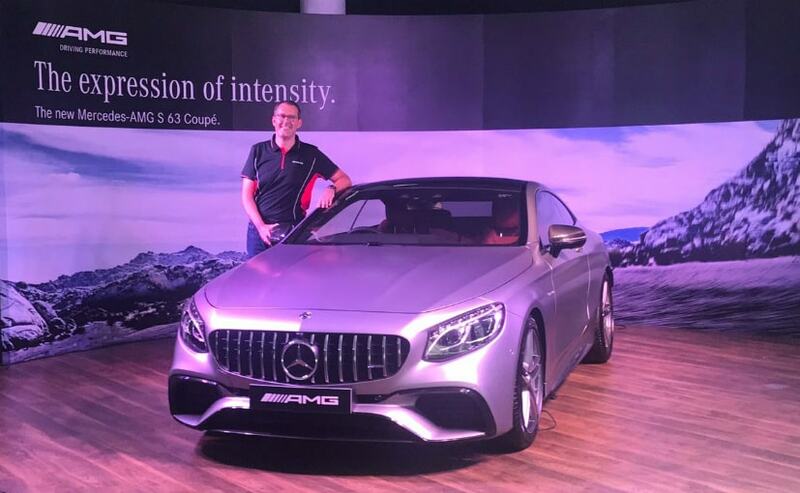 It is the company's fourth AMG launch of 2018 and Mercedes-Benz India says that there is a lot more to come during the year. 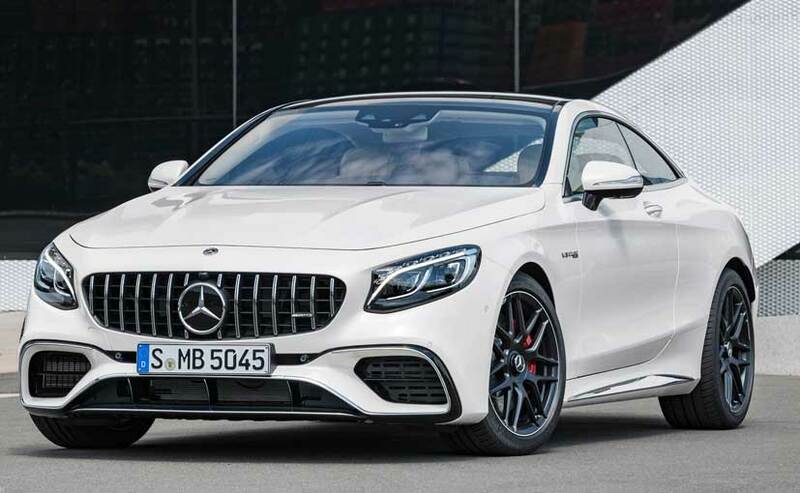 The AMG S 63 Coupe will be brought to India as a completely built unit and will be sold in limited numbers. Well, with that kind of a price tag, it of course will be one of the most exclusive luxury car that you can own in the country today. As of now, India will only get the coupe variant of the AMG S 63 but internationally, the car also gets a cabriolet variant. Will India get the AMG S 63 Cabriolet? Well, that is something only time will tell. 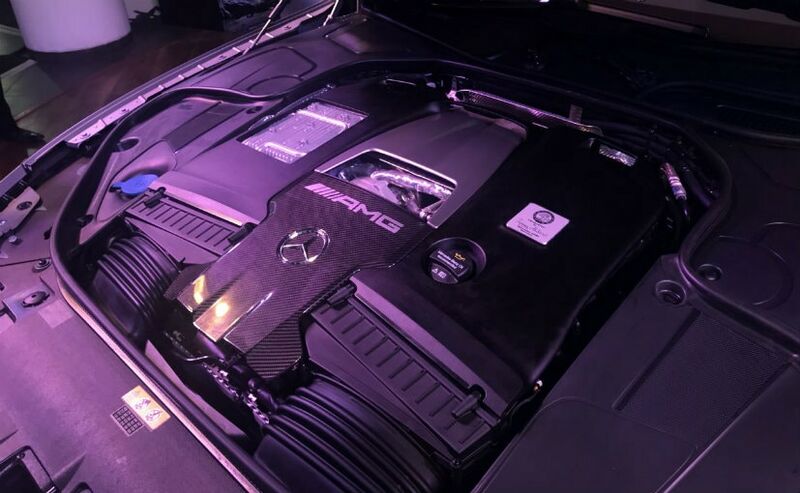 The Mercedes-AMG S 63 Coupe gets a panamericana radiator grille up font with the V-shaped cooling air intake. It follows the lines of the headlamp housings and is subdivided by chromed, vertical struts making it every inch spectacular to look at. Then there's the three-dimensional front splitter with its aerodynamically shaped high-sheen chrome edge reduces uplift at the front axle. 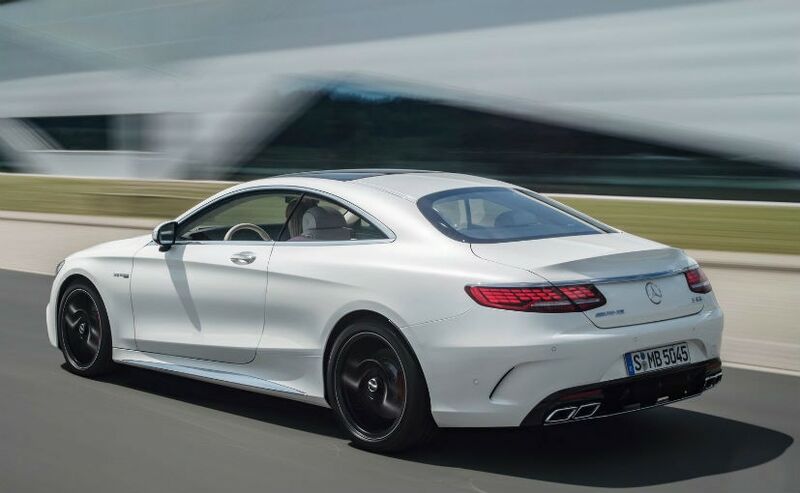 The rear end of the AMG S 63 Coupe features an updated rear apron with diffuser insert and the redesigned, model-specific twin tailpipes of the AMG exhaust system. The Mercedes-AMG S63 Coupe gets 20-inch forged light-alloy wheels, and these are standard. It might be an AMG, so you do expect some sporty bits and that might make you think it'll be sparse of features. Well, one tiny detail you forget is that it's the S-Class we're talking about and this one is filled to the brim with features. The AMG S63 Coupe gets AMG sports seats in the front and the rear. There's also the AMG Performance sports steering wheel with 12 o'clock marking, the dashboard, the beltline, the centre door panels, the armrests, the centre console front and rear and the floor mats. Replacing a twin-turbo 5.5-litre V8 is the new engine which is an AMG 4.0-litre V8 Bi-turbo which is capable of 612 bhp and a mammoth 900 Nm of peak torque. The engine comes coupled to AMG Speedshift MCT 9G transmission. And it's quick too. The AMG S 63 Coupe can sprint from standstill to 100kmph in just 3.5 seconds, while the top speed is electronically limited to 250kmph. The model will come to India via the CBU route and will sell in limited numbers of course. But it'll be an exclusive club you'll belong to if you own one; that's for sure.